Home » Archive by Category "Full mouth dental rehabilitation"
Choosing a best dentist for your dental treatments is more important than anything. If you want to get back Your precious smile by Getting best dental implants in India, then you are at the right place. Dr. Turner’s dentist team offer you the best solutions for your problems and provide the best treatment to your teeth. Dr. Turner’s implant dentist, clinic, center is best implant clinic in Mumbai as well as in India. Our highly experienced dentist team provides you the best treatment with the latest technology as well as best procedure which makeover your smile. We are specialist in full mouth rehabilitation and our trained dentist suggest you the best solution to your damaged teeth. They specialize in restoration as well as reconstruction of a damaged tooth. Our dentist team will examine the condition of your teeth, according to your condition they provide the treatment options. One of the most painful medical problems is loosing tooth, which embarrassed you in front of people. But don’t worry because now you are at the right place. Without a doubt Dr.Turner’s dentist will provide you the beautiful smile on your face. Dr. Turner’s implant clinic is reputed dental implant clinic in India who offer cheap dental implant. Using the latest equipment and modern surgical component they, provide best dental service. Losing teeth always make compromise to you with your oral health, but advanced sciences techniques have always been worked upon. One of our best method is full mouth rehabilitation is a procedure in which include restoration and reconstruction of missing teeth. In Full mouth rehabilitation the damaged teeth are replaced or restoration of missing teeth by means of artificial restoration. 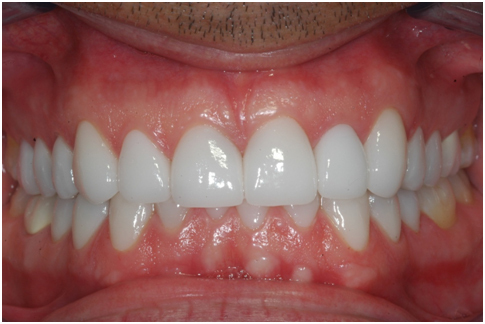 Full mouth rehabilitation is a complex dental treatment, which requires advanced planning, designing, and execution. 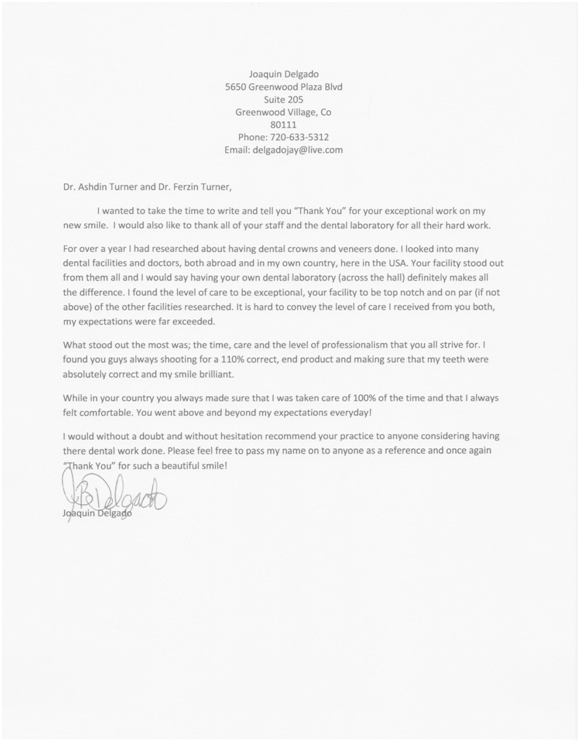 In Dr. Turner’s implant clinic center full mouth rehabilitation procedure is done by trained hands only. 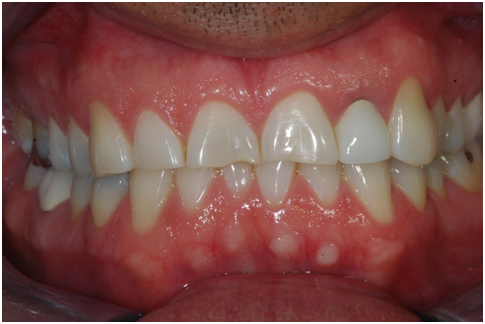 Full mouth rehabilitation makes the perfect relation between gums, bones and the muscles. Mouth is a complex machine without a proper bite, chewing can become impaired and teeth can be worn and treated. In Dr. Turner’s implant clinic in which dentist will examine your mouth to determine the extent of the problem and the treatment options that can be used to correct it. Full Mouth Rehabilitation also known as reconstruction is the individual recreation of each tooth in your mouth. Full mouth dental rehabilitation is the process in which we make the correct relationship between the teeth ,muscles, bone and gums. Parts of teeth gets broken or at trite. Full mouth rehabilitation greatly improves the quality of life of those individuals who are unable to eat properly due to the absence of a good set of teeth. We help them fix almost a natural set of fixed teeth.